Experience the energy and excitement of Kuala Lumpur during an exhilarating break in this thriving city. Here are our top picks for a spectacular 3-star holiday in Malaysia’s magnificent capital. 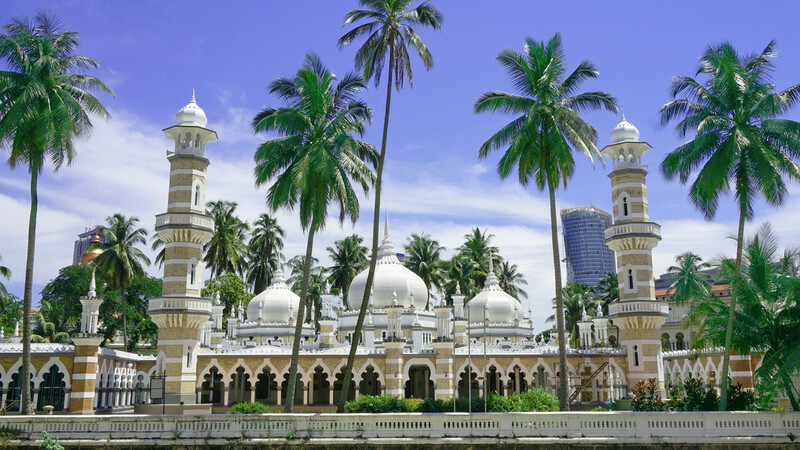 A stay in the visually-stunning city of Kuala Lumpur offers a unique holiday experience. Discover vibrant culture, varied cuisine and spectacular skyscrapers during a phenomenal 4-star break in an incredible destination. Discover a bustling hive of activity and excitement during a thrilling 5-star break in the sensational city of Kuala Lumpur. Malaysia’s thriving capital offers a whirlwind of sensations which will leave you truly breathless. 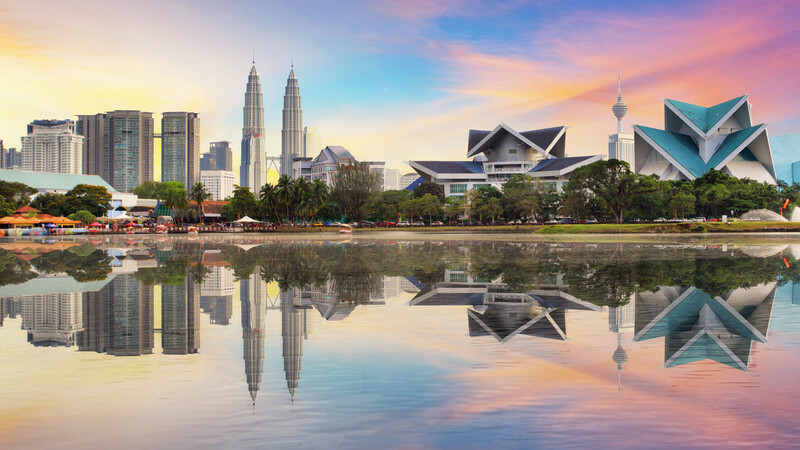 Embrace the colour, culture and spectacular scenery of Kuala Lumpur during one of our 3, 4 or 5-star holiday packages which combine an urban adventure in Malaysia’s capital with a break in one or more extraordinary destinations. 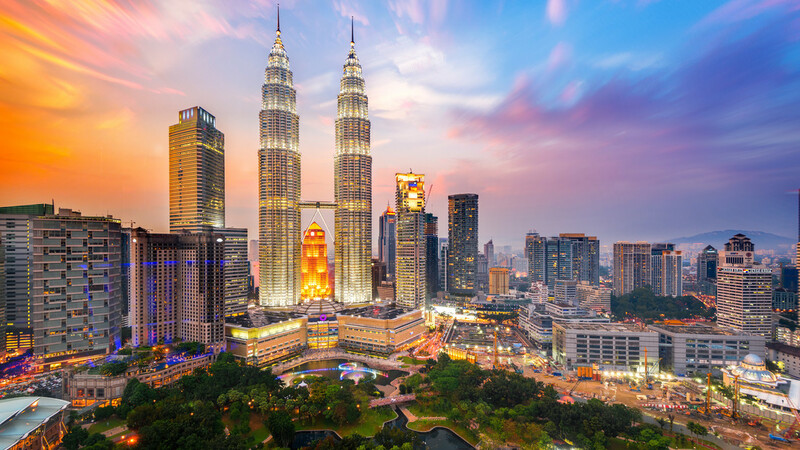 Often referred to as one of the most exciting cities in the world, Malaysia’s capital Kuala Lumpur is a bustling hive of activity for travellers, holidaymakers and locals alike, and is one of the fastest growing metropolitan regions in South-East Asia. To view the skyline of Kuala Lumpur is to be amazed; one of the main visual points are the Petronas Twin Towers, which stand dominant over the cityscape of other futuristic skyscrapers. The Petronas Twin Towers held the world record for being the tallest buildings in the world from 1998 until 2004 and to this day, hold the record for being the tallest set of twin towers on Earth. Standing true to its capital city status, Kuala Lumpur is classed as a Global City, and is bursting at the seams with a vibrant culture offering a vast selection of shops, entertainment, activities and varied cuisines. If you want to experience the world famous Petronas Twin Towers in their full glory, travel to their location in the city centre of Kuala Lumpur and visit the sky bridge. The sky bridge connects the twin towers on the 41st and 42nd floors of the towers. This makes the sky bridge the highest two-story bridge in the world. It comes as no surprise that the views from the sky bridge are spectacular as you can see all across Kula Lumpur – making it an unforgettable experience that is worth waiting in line for! If you want to see the capital from an even higher point, then why not head across to another one of the world’s tallest structures – KL Tower. Although this isn’t as tall as the Petronas Twin Towers, the viewing deck is around 100 metres higher than the sky bridge at the Towers so it’s well worth a visit. Once you are back on the ground, there are a variety of luxurious high-end shops to have a look around. If you want to hunt for some bargains, however, then the vibrant and colourful Chinatown is situated across the river. Here you will discover a variety of magnificent traditional Chinese architecture as well as local shops and stalls selling a diverse selection of goods. If you travel 11km north of Kuala Lumpur, you will see the ancient and breathtaking Batu Caves. Set in a four hundred million year old limestone hill, perhaps the most spectacular thing about these caves is the century old Hindu temple incorporated with it. It is here that you can see the world’s tallest statue of the Hindu god Murugan, which stands at a whopping 42.7 metres high! As Kuala Lumpur is so close to the equator, the temperature remains hot and humid throughout the year. Average highs throughout the year remain in the mid to high thirties, with average lows rarely dipping below 22 degrees Celsius. 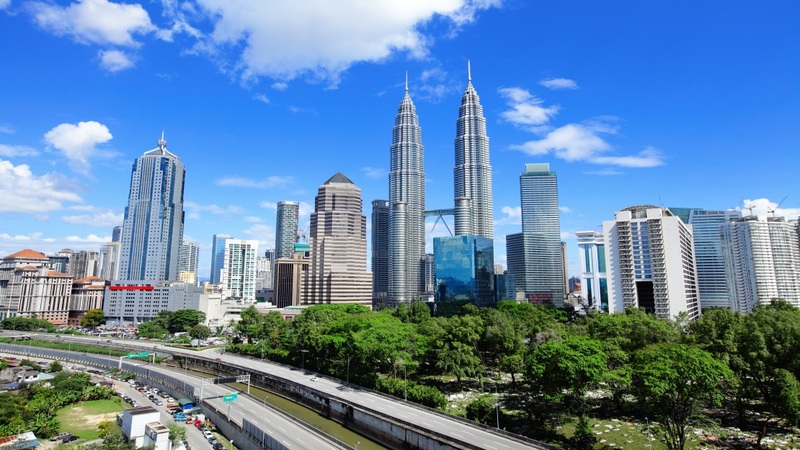 The best time to visit Kuala Lumpur is December through to March, as this is the dry season. However, it is worth keeping in mind that Kuala Lumpur, like the rest of Malaysia, experiences some rain throughout the year. ...You want to experience a vibrant and exciting capital city with a spectacular skyline.